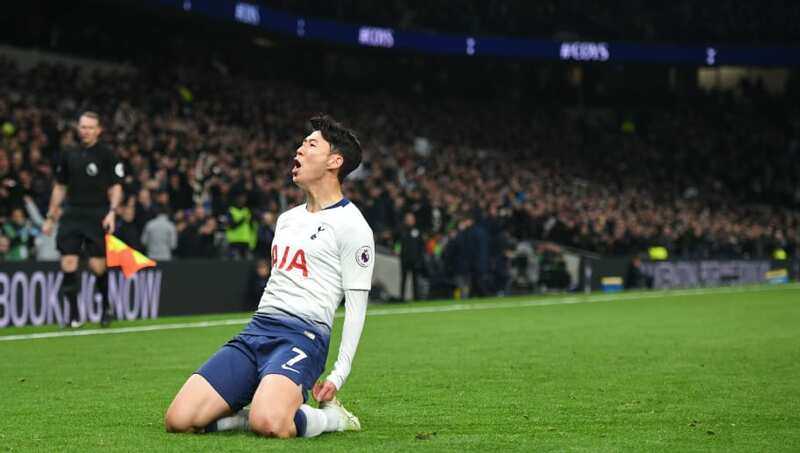 ​Tottenham forward Heung-min Son believes the club's new stadium will give the team a boost, despite Kevin De Bruyne's assertion that it will have no sizeable impact. ​The ​Manchester City playmaker was ​unimpressed by the 62,000-capacity stadium, dismissing it as irrelevant to ​the Lillywhites' on-field play. However, Son argues otherwise, viewing the move as a huge benefit for his team's confidence. When asked whether it would have an influence, he declared (as quoted by ​The Express): "Of course. Maybe the City players don’t realise because they’ve always played at home. "But we’ve played away from home for almost two years. We’ve missed our home a lot," explained the South Korean, who grabbed the first ever goal at the venue with a deflected effort against ​the Eagles last Wednesday. The two ​Premier League clubs will meet in the ​Champions League quarter-finals, with the first leg of the tie taking place in north London on Tuesday.